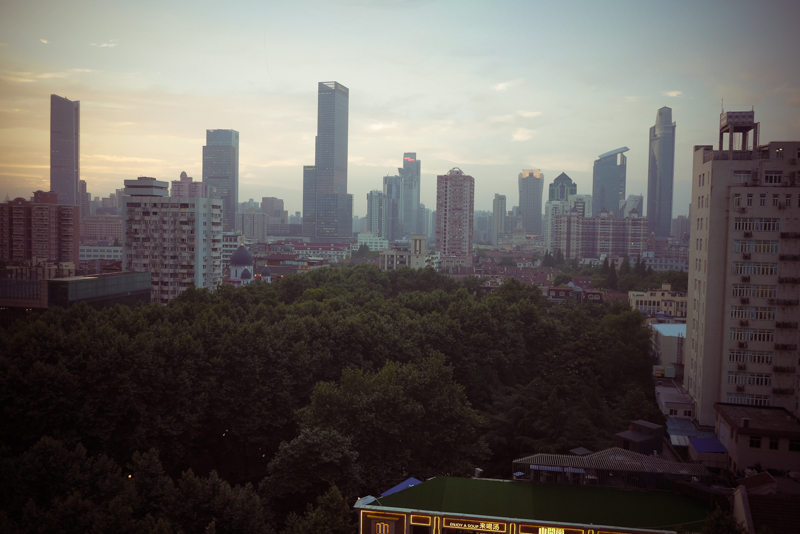 Moving to Shanghai last year has been quite inspiring for me, but also incredibly challenging. Learning a new language, leaving our friends and family and putting my radio career on hold for a bit; these and many other things are all contributing to the ups and downs of our new life in China. There are over 24 million people living in Shanghai, with around 150 000 foreigners (I think around this many in 2011… so maybe more now) and without speaking or reading Hanyu/Mandarin, you can float around in a little English speaking bubble by yourself. 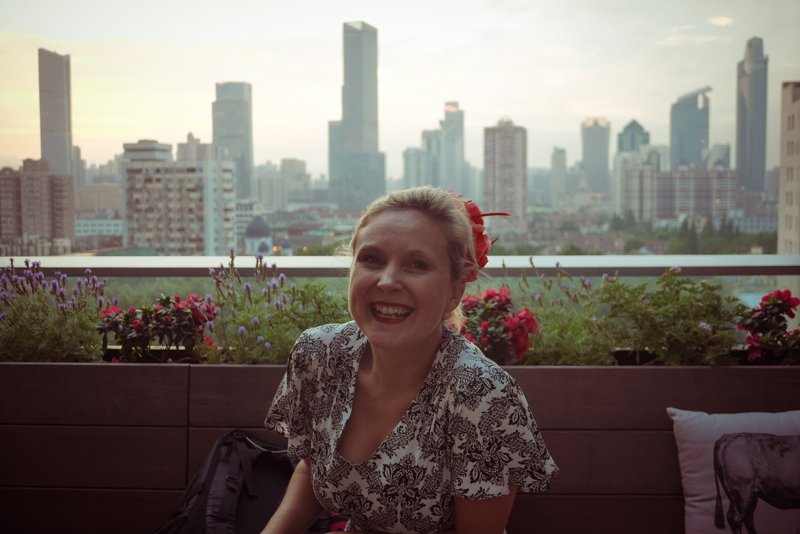 But earlier this year, I started hunting down other bloggers in Shanghai, and came across Line Fricke’s blog Shanghai Habits. 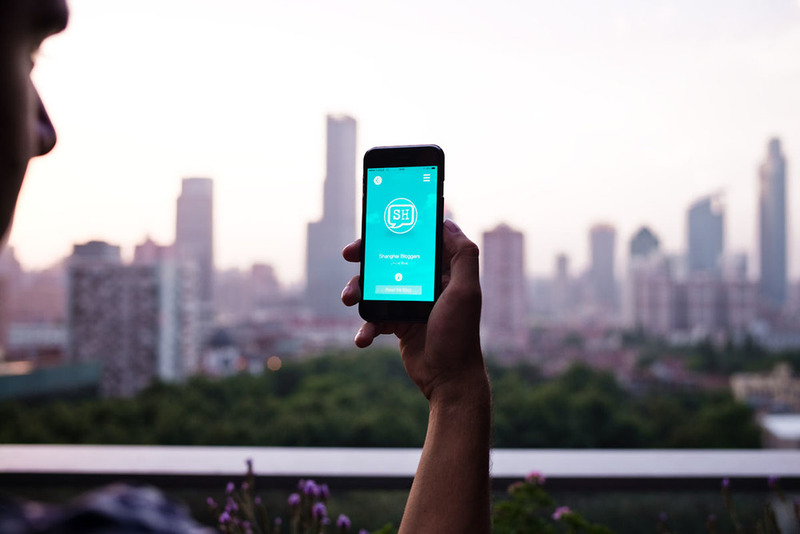 I then got in touch after seeing her Instagram post about a Shanghai Blogging Group… and last week, we all joined together to help Line and her project partner Nando Fonseca launch their new project, the Shanghai Bloggers App. My blog, along with many other wonderful local bloggers, are all featured on the app, and there will be many more blogs and features added soon. Personally I have never really joined any blogger meet ups or hang outs in the sewing community or the overall blogging community… in Australia, I didn’t find the extra social time I guess… but here in Shanghai, I feel so happy to be connected to such a great bunch of bloggers in this vibrant city! 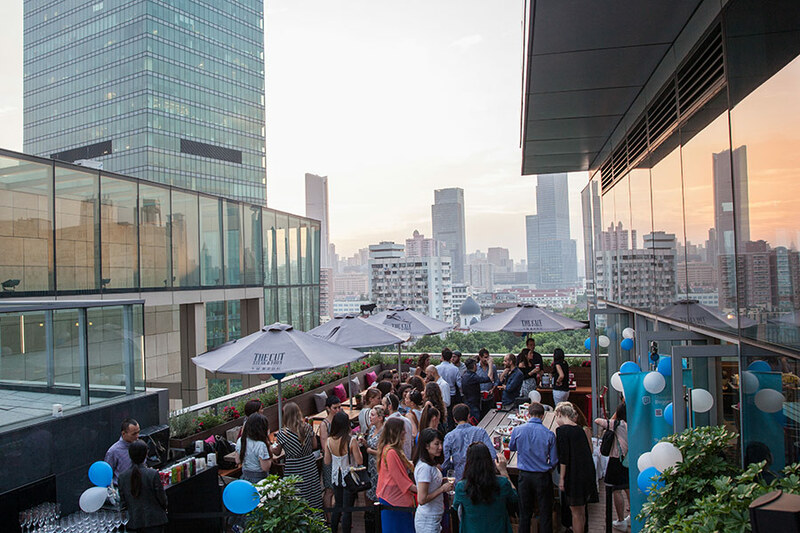 Photo Credit: Blank Shanghai and you can see Nando and Line on the far right! Because I’m really keen to showcase some different & interesting ‘Made in China’ ideas and projects (rather than stereotypes from what we know of that term in the western world), I asked Line and Nando some questions about their app, the blogging society and being in Shanghai… and you’ll see my fascination growing (as it has done since I got to Shanghai) with creative people’s passions and what makes them creative. So it's a different blog post for you this week! Line, from Denmark, came to Shanghai in 2012 having never been to Asia before and up until a short time ago she worked with corporate events. Nando is from Colombia, and for the last five years has run his own credit company, and he ventured to Shanghai in 2013. Together, they first came up with the idea for the Shanghai Bloggers App after talking over how difficult it was for bloggers to reach readers, and as Nando points out, he saw two main problems, “It was very difficult to find the bloggers in Shanghai, even when I was spending a quite amount of time searching. The second problem was the amount of time it took to read them.” So he began thinking about an easy way to flick through and read blogs on his phone (mobile works best here! 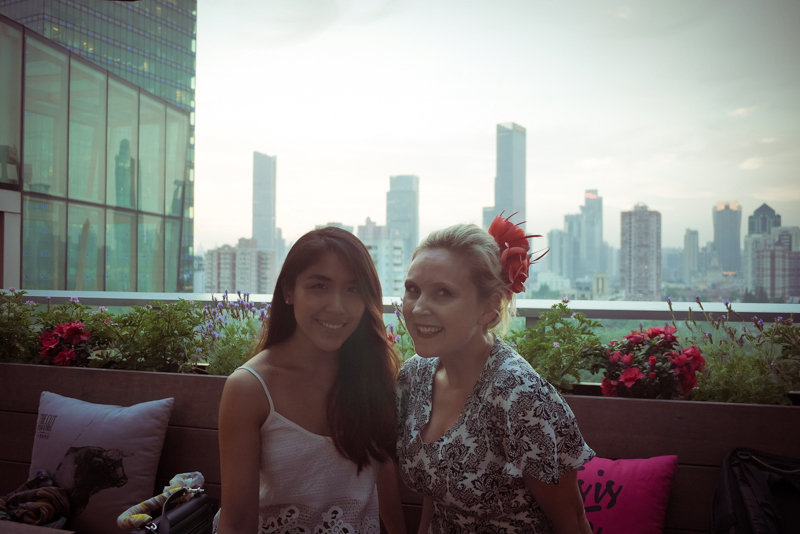 ), like a reader or Bloglovin’ but just for Shanghai blogs! The app is completely a DIY project for Nando! That’s also one of the reasons it’s a ‘Made in China’ feature this week on my blog! Not only did he learn to code over a period of 6 months, he built the app himself, and discovered it’s not that difficult. WHAT! 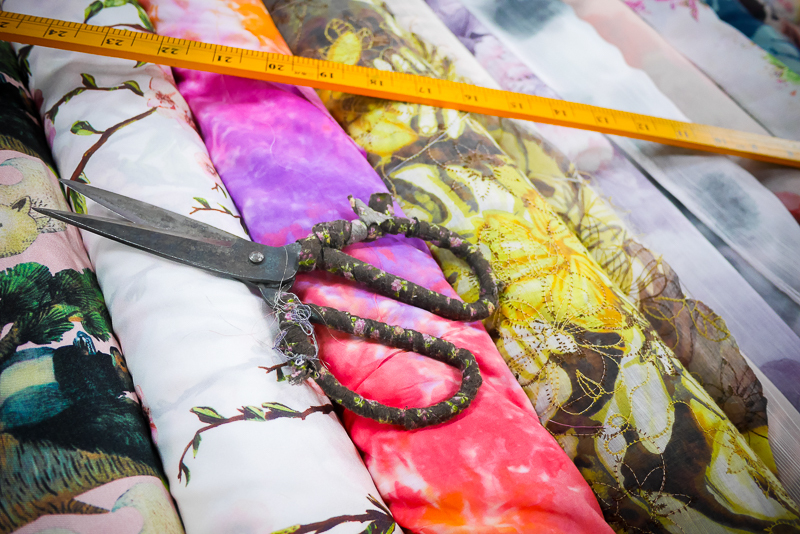 It’s just like all the wonderful online sewing resources, but for code! He found tutorials and helpful information out there online, which saved a load of money and time. DIY for the win here! They’re both now committed to the Shanghai Bloggers project, and hope to see it become a must-have app on all phones here in Shanghai! "​I want to see Shanghai Bloggers become a window for the readers to see the city,” says Nando, and for the app to be "the first source of news and information for curious expats that want to explore the city or just want to have fun reading all this amazing stories from our bloggers.” Definitely the personal stories and the variety of blogs that are involved can offer newcomers and travellers a lot more than a tour guide or map-type app. Personally, I went though a lot of apps when I got here, and never really settled on one I liked… many local apps in English are not updated regularly, so you don’t know if businesses are current and things change a lot here in Shanghai, and quickly! Moving to Shanghai has been a whirlwind of information gathering, and there’s so much to take in. I have been swept along with the new-ness of being in the city, but also so inspired by the crazy cross culturalisms, the new and the old surroundings, and the contrast of communism and consumerism (Shanghai is the financial hub of China, but in a communist country). But also, there’s such strong creative vibes here… like any big city, there’s street art, beautiful independent art galleries peppered through downtown and the Former French Concession and massive international art spaces (the Shanghai Biennial was here over wintertime) and I’m sure so much more I haven’t had space or time to discover. So I asked Line and Nando about creativity, and whether they feel like creative people… Line says "Yes I do. I find it in taking it easy and taking time to appreciate life around us and small moments everyday. My challenge is to express my creativity and ideas - whether its verbal or in design.” and Nando adds, "I consider myself a creative person, but my surroundings helps me a lot. Living in a city full of people with great ideas and new things going on everyday is definitely a source of inspiration." I think we can feel creative by taking the time to appreciate our lives and what’s around us. No matter where we are in the world, but it certainly helps being in Shanghai for us to get motivated and see how different our lives are here than back in our home countries… or it is for me. What's something Made in China that you're amazed by? That you love? LINE: I am absolutely fascinated and a bit obsessed with Traditional Chinese Medicine. Currently studying it every weekend and hope to start blogging and sharing about it to get more western people hooked. It's all about balance, holistic health and long term sustainable solutions in regards to our health - not short-term quick fixes. NANDO: ​Authentic things made in China, like food! ​LINE: Such a mix of ​West vs. East, Old vs. New and Charming vs. disgusting. 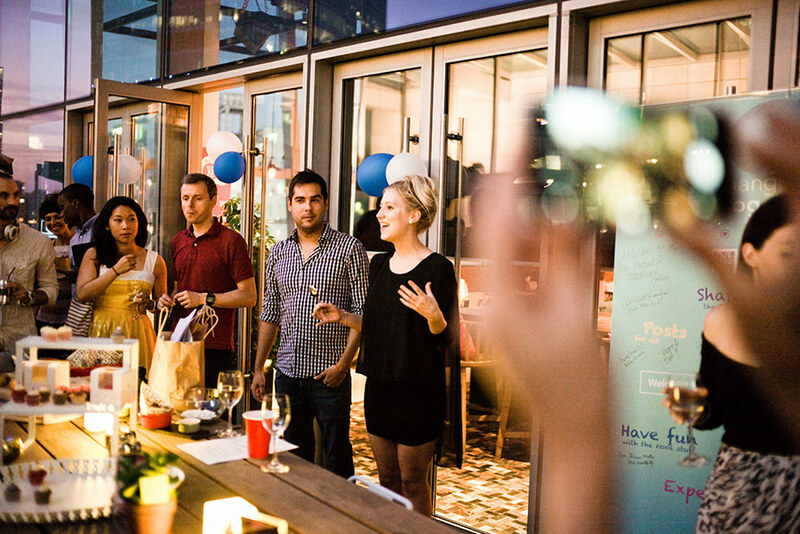 NANDO: People full of new ideas and a great expat community. And REAL Hotpot! Yes, the food in Shanghai is absolutely incredible and I haven’t even eaten hotpot yet! If you know of anyone visiting Shanghai or moving here, please send them to Shanghai Bloggers for details on the app, and you can find blogs for everyone! 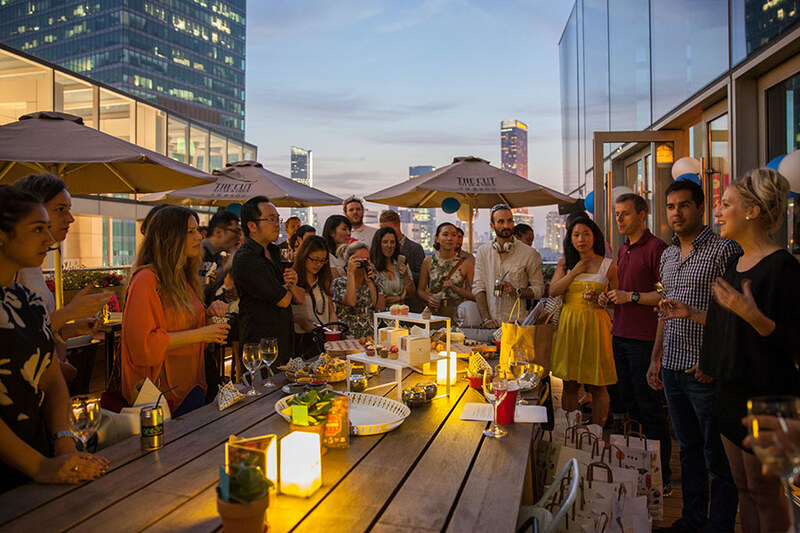 There are foodies, photographers, cartoonists, artists, scientists, stylists, fashion lovers and many more… people from all around the world all writing about their passions and life in Shanghai. 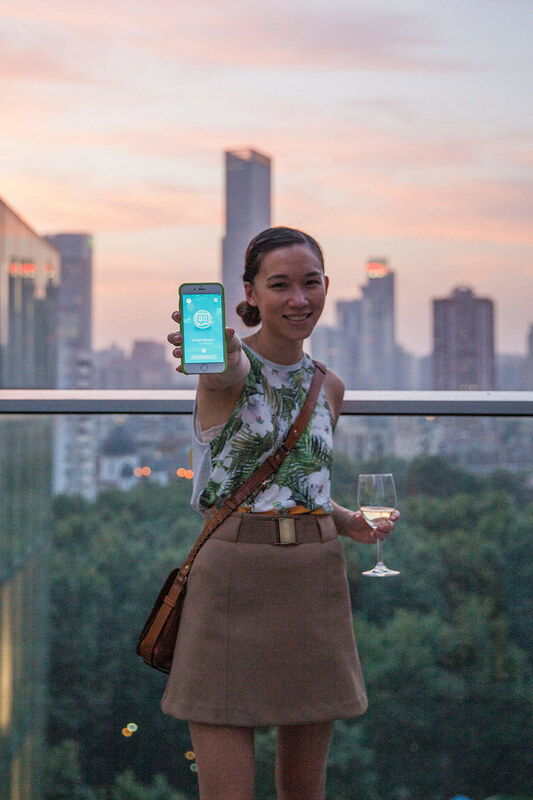 I'm part of the Shanghai Bloggers App, but am under no obligation to post about it! I want to share with you things from my life in Shanghai though, but don't fret (if you do fret!) because we all know this is a sewing blog, not a blogging blog! Meeting other bloggers is fun, why didn't I do this more often earlier!? !